OCEANSIDE — Not surprisingly, almost 100 years ago Oceanside’s beaches were considered some of the most beautiful in all Southern California just as they are today. In the early 1920s — and perhaps even before — several silent screen stars were known to frolic along Oceanside’s shores and get away from the hustle and bustle of Los Angeles. 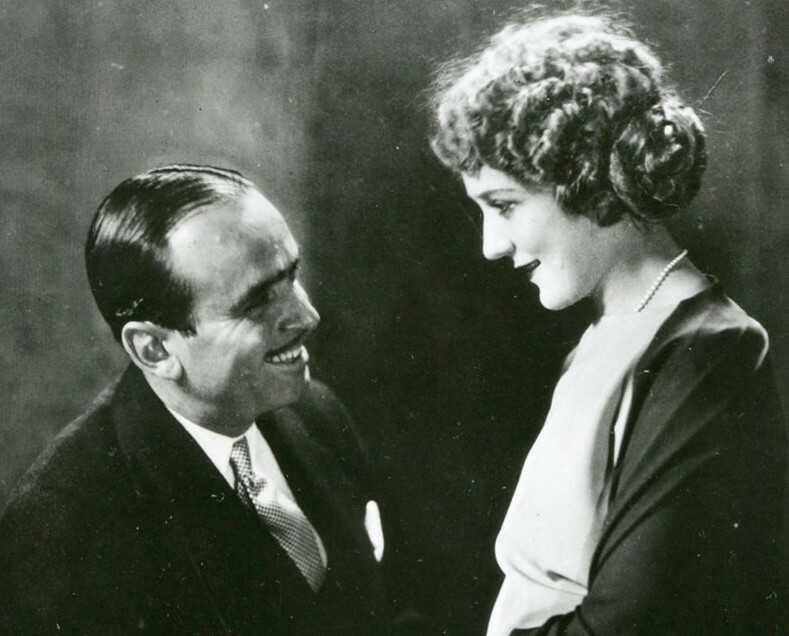 Among them was famous Golden Age of Hollywood couple Mary Pickford and Douglas Fairbanks Jr.
Pickford known as America’s Sweetheart, and Fairbanks of many swashbuckling films such as “Robin Hood,” had strong ties to Oceanside. They founded what they dubbed “The End of the World Camp,” a location that remains a mystery. Wherever it was, “The End of the World Camp” was where Pickford and Fairbanks along with their famous friends gathered to while away the day when they weren’t busy making films. “Douglas Fairbanks is now concentrating all his superb vitality and energy in one great effort to attain a real Arabian suit of tousled hair. He is succeeding too and in the forthcoming picture portraying the wonders of the Arabian Nights it will doubtless be impossible to distinguish him from a regular Bedouin chief. During that visit, other members of the party with Pickford and Fairbanks who were camping at the spot included Mr. and Mrs. Frank Case of New York, Maurice Cleary and Edward Knobleck, the article said. “The camp established by Mary and Doug will probably be maintained and used by other film notables throughout the summer,” the Blade article added. “The Fairbanks-Pickford camp on the beach at the south end of Pacific street has been fitted up for summer occupancy with six sleeping tents and a big cooking and dining tent and a number of the noted motion picture stars will enjoy Oceanside climate there this summer. “… 20 boys from The Examiner Junior Sales Club and carriers will be were entertained by Jack Pickford, famous motion picture star, at the “End of the World Camp” at Oceanside, during the week beginning July 14. “The “End of the World Camp,” a place not nearly so tragic as the name implies, is one of Southern California’s mysteries. 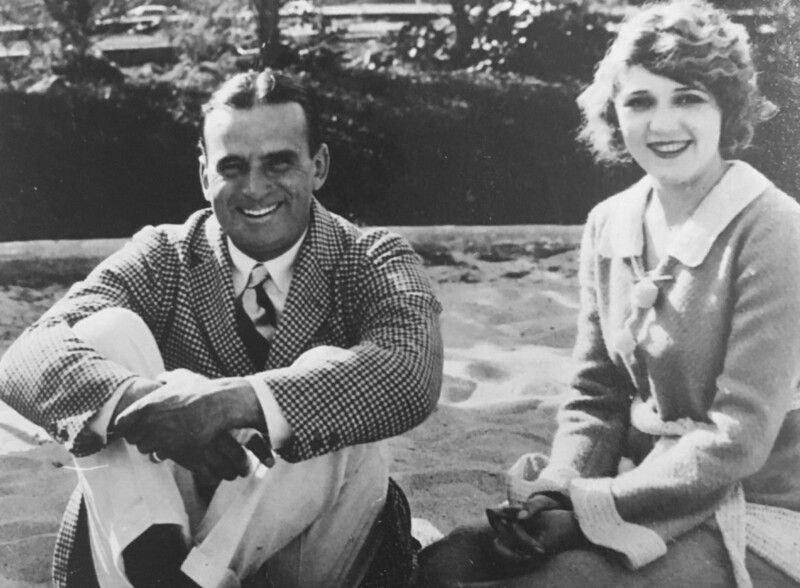 It is situated on the beach near Oceanside and was established by Mary Pickford and Douglas Fairbanks. It is their beach playground when they are at home. “This is where Jack Pickford will entertain the winners of The Examiner’s Newsboys’ Contest for the week of July 14,” the article said. “During every day that Jack did not actually work on his new Picture, “The End of the World,” he was at the beach camp. In fact, this is the way he got his own vacation — a day or two at a time. His wife, Marilyn Miller, Tom J. Geraghty, producer of Jack’s picture; Malcom Waite and several other friends made up the party that enjoyed these outings. It’s anybody’s guess as to where the “End of the World Camp” was (or maybe still is), but it sounds like anyone who had the chance to visit it surely thought it more than special. South end of Pacific st At Saint Mall. how and why did things get so bad in oceanside? can this city be fixed? does oceanside have a future? we want out. oceanside is a bringdown bummer.